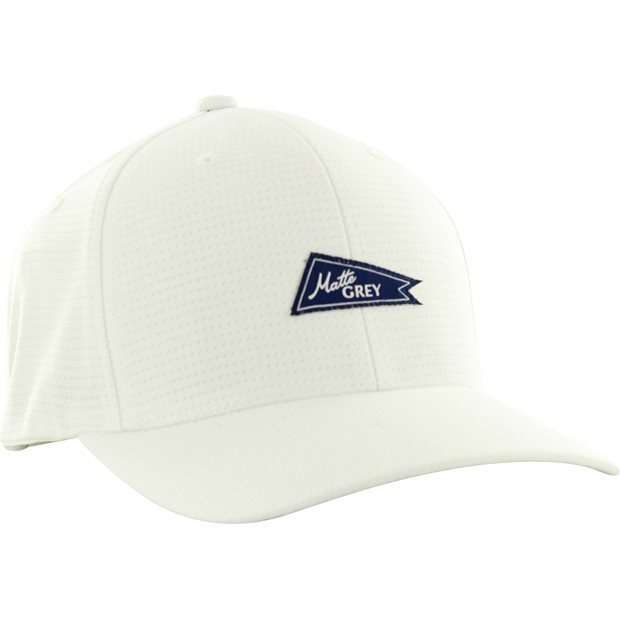 DESCRIPTION The Matte Grey Tricot Flag Sport cap is designed with flexible fabric for a comfortable fit. 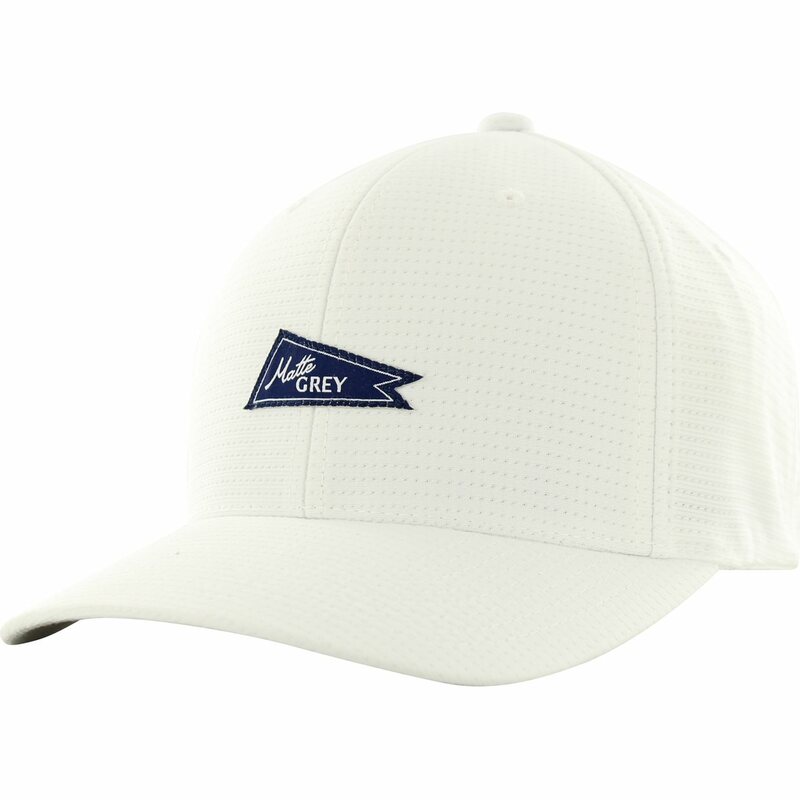 The mesh construction allows breathability to keep the head ventilated while the moisture wicking properties draw sweat from the head to keep it dry. The cap is designed with a slightly curved bill to keep the sun out of your eyes, a Matte Grey flag badge centered at the front, and “Matte Grey" text embroidered on the back.